Quitting’s not an option when we pursue a worthwhile goal, but sometimes a short side trip can bring us back on course. “It's always too soon to quit,” wrote motivational pastor, writer and author Norman Vincent Peale (1898-1993). 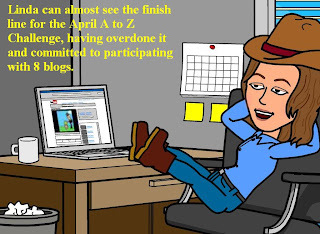 Here we are on the 17th day of the annual April A to Z Blogging Challenge, and I’m feeling a bit antsy. I’ve pounded out 185 blog posts on various topics this month already, pre-loading several to publish automatically on their given dates. That means I have approximately 20 left to do before April runs out. Working hard ... or hardly working? And I’m stopping to play a bit, now and then. Here’s my latest online distraction. 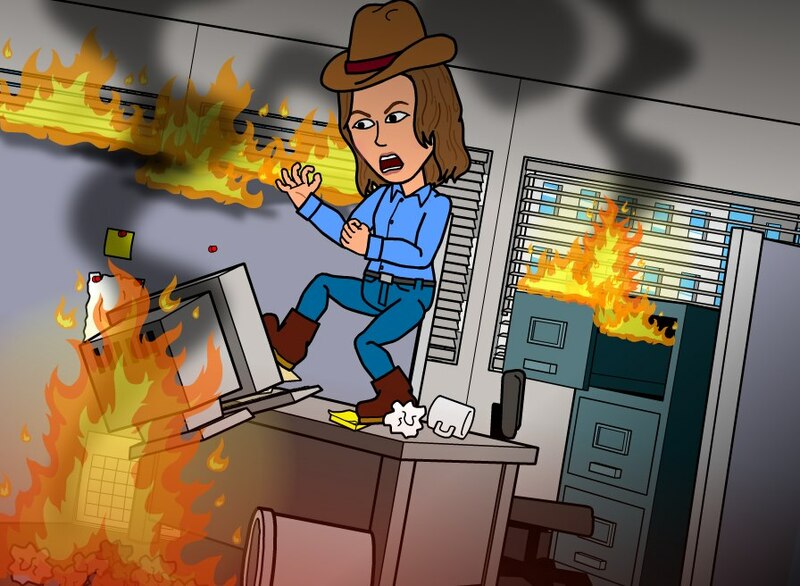 Have you seen the Bitstrips do-it-yourself cartoons on Facebook? They’re silly and sarcastic and something of a brain bend. This just-for-fun app allows users to create their own avatars (see pictures) with no photo uploads and make up cartoons that feature themselves and their friends. Then those personalized cartoons post to Facebook, with those friends already tagged. New cartoon templates are added daily. 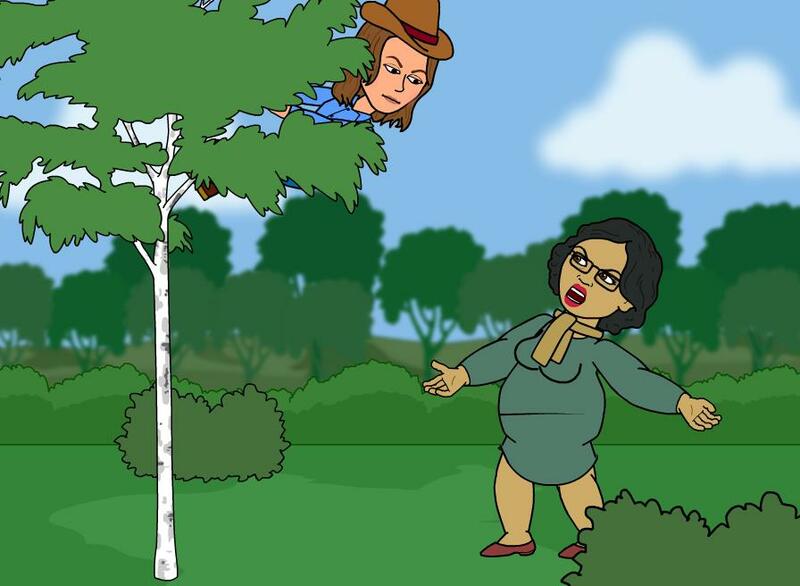 Bitstrips are fun to make, and the app is free, even if the user’s time is not. "You're burning daylight. Get busy!" Congratulations to all the A to Z participants who are still with us. Color me overambitious. I signed up eight blogs this year, my third year of participation in the annual spring event. But I’m still on course with the whole lot. My poetry blog is on-schedule with the NaPoWriMo (National Poetry Writing Month) as well. 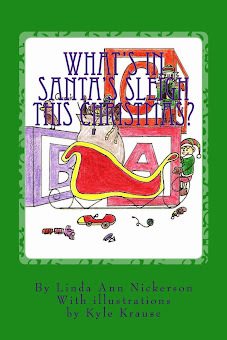 I’ve even tried to keep up with commenting, visiting several fellow bloggers’ sites each day. My kids, my horses, my dog, and my cat barely recognize me now. But I’m still blogging. My editors are likely scratching their heads and wondering why I’m not pursuing extra writing assignments this month, as I have been wont to do. Blogging like she's on fire! And, believe it or not, I am pretty sure I will feel a funny sort of let-down when the challenge month is over. I’m already looking forward to re-upping next year, although I’m not sure I’ll go whole hog with eight blogs. Happy A to Z to all who are in. 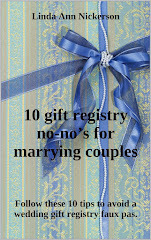 And thanks to all for reading and commenting. Hope you’ll stick around for the regular posts, all year long. Hi there! Yeah, I know how it feels to have plenty on your plate this month. Huzzah to you for making it this far in A to Z!